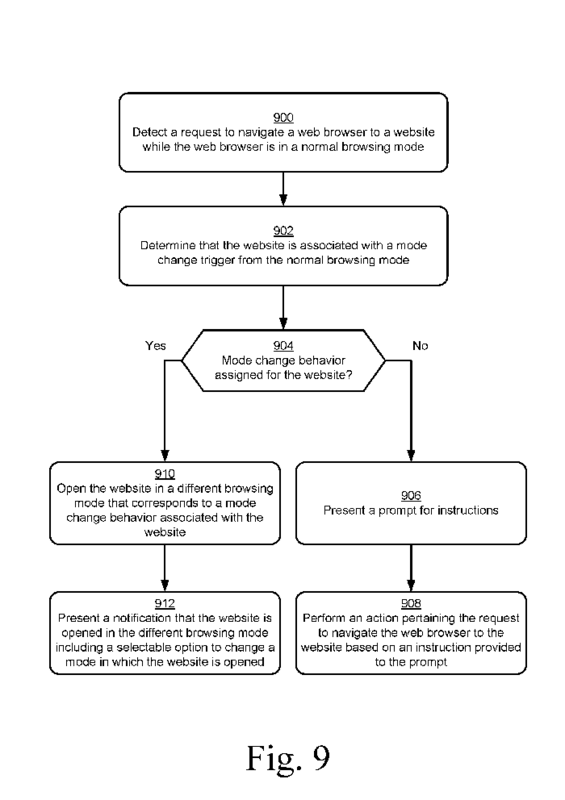 Microsoft has concocted a patent that aims to automatically enable private browsing Edge when a user goes to website on which this mode is regularly used. Are you the type to visit pornographic sites from the family PC? So you probably need to know the location of the option used to clear the history of pages visited. Or perhaps you are a specialist in private browsing mode, which avoids keeping certain items (page views, searches, temporary files, cookies ...) during navigation. Otherwise, we can easily imagine that your lustful wanderings have already caused you some family trouble, with your partner or your companion for example. In the near future, this type of discussion may no longer be possible. In any case, if you use Microsoft Edge as a web browser. Indeed, a patent could save you the stake. Spotted by the site MSPoweruser , this title, which was published Thursday, November 23 on the site of the World Intellectual Property Organization, describes a method that aims to automatically switch to the world of private browsing (or incognito, the terminology differs according to the web browsers: Microsoft Edge talks about InPrivate navigation) on certain specific sites. The idea of ​​the patent is to rely on statistics collected on Edge browsers used by other Internet users to determine which sites this type of navigation mode is active. Indeed, incognito navigation is not really used to hide from a classic surf, if you go on Doctissimo, Allociné or Reddit. There is objectively little reason to activate it for these spaces. The situation is very different if you surf on X sites or anything that can be difficult to justify socially. For example, we think of online betting sites for example. Or sites showing violent videos. Or 4chan and all its variations imaginable. In these cases, the probability that the incognito mode is activated is much higher. 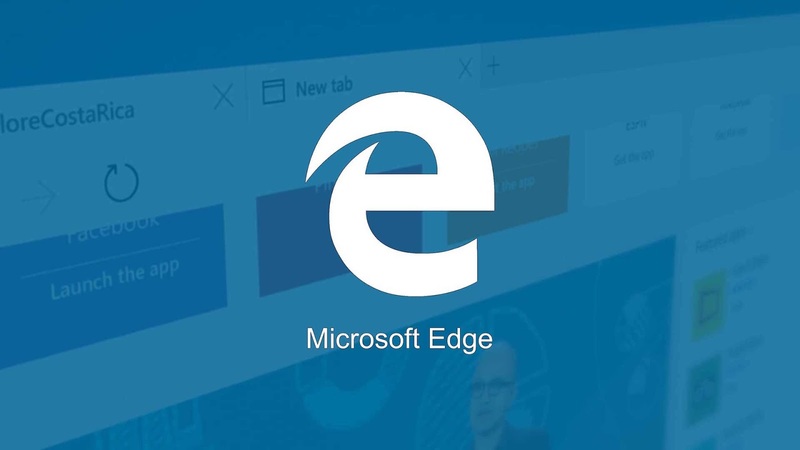 Thus, based on a certain volume of indicators associating private browsing with a website, Edge could for example automatically switch to this configuration if a user tries to access the site. The browser would read the address of the site, check if it is associated with the InPrivate mode and activate it or not just before the connection is established, all in a split second. Given the sensitivity of the subject, any integration of this type of measure must be possible without the identity of the user can be found mixed with pornographic content, violent or sensitive. In particular, the indicators that could be used to tell if a site often leads to the activation of private browsing (which can only be done by sending information from users who use the browser. then, it is necessary to concoct a "black" list of sites, but this one will necessarily be incomplete) be rendered anonymous. All this is obviously very theoretical since it is only a patent. Nothing says that Microsoft will end up using the method it patches in Edge. In addition, even if it ends up being integrated into the web browser, Microsoft could very well use it for other sites than those for adults.